Be part of the movement of repurposing and recycling! 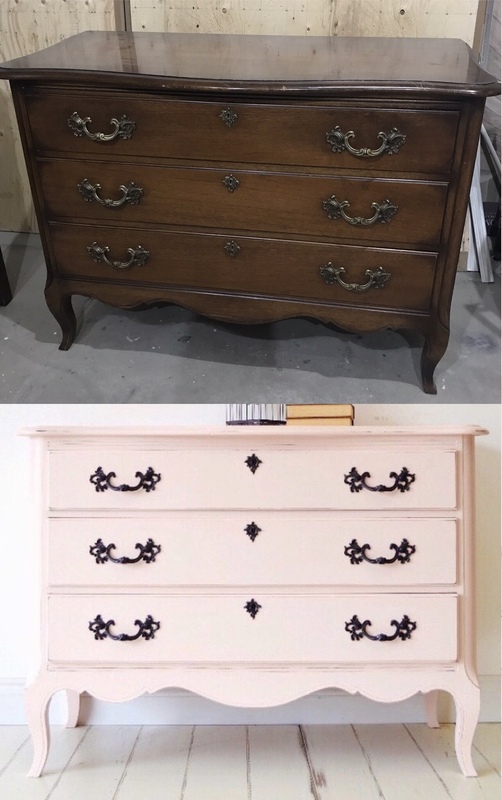 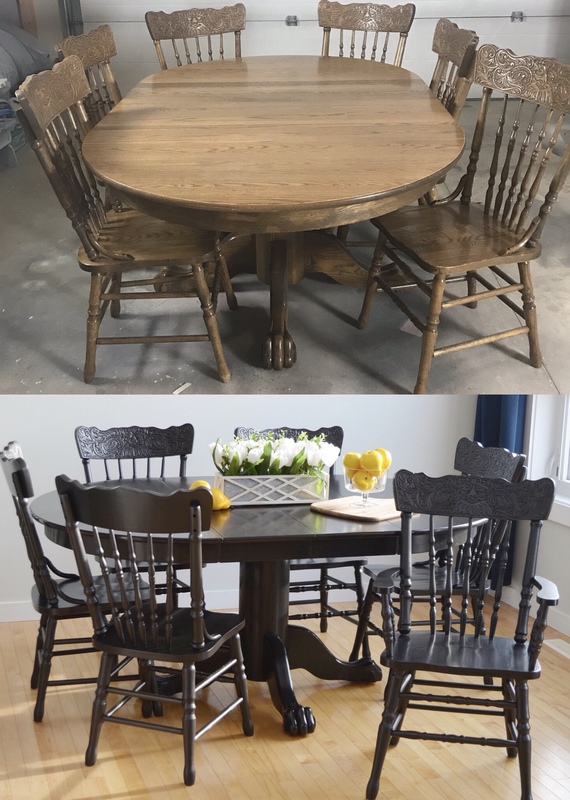 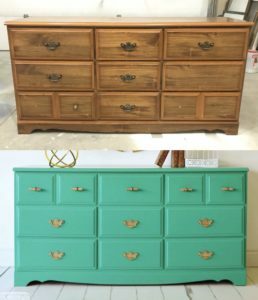 Did you know that people bring so much wood furniture to the landfill that could made beautiful again? 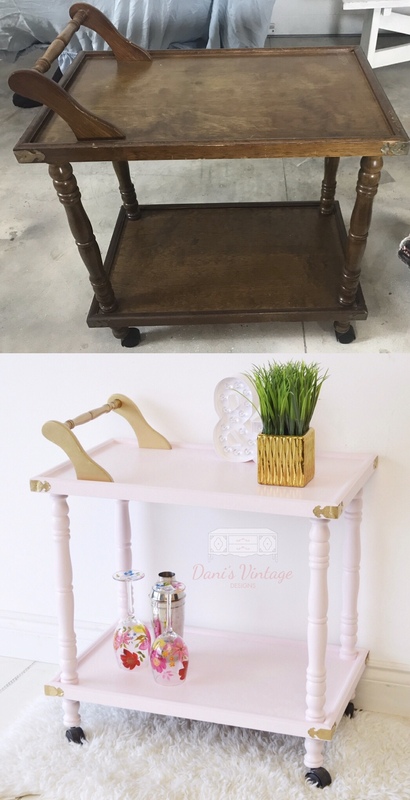 Do you have something a little dated that you’d like brightened up? Perhaps you have a treasured item, but the current look of it just doesn’t fit your style anymore. OR, you may have something tucked away that you’ve been hiding but now inspired that it can be cute again! 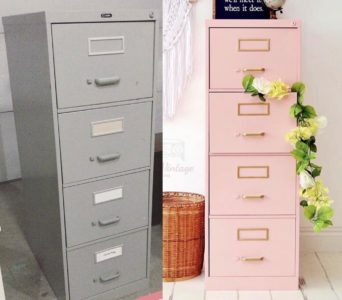 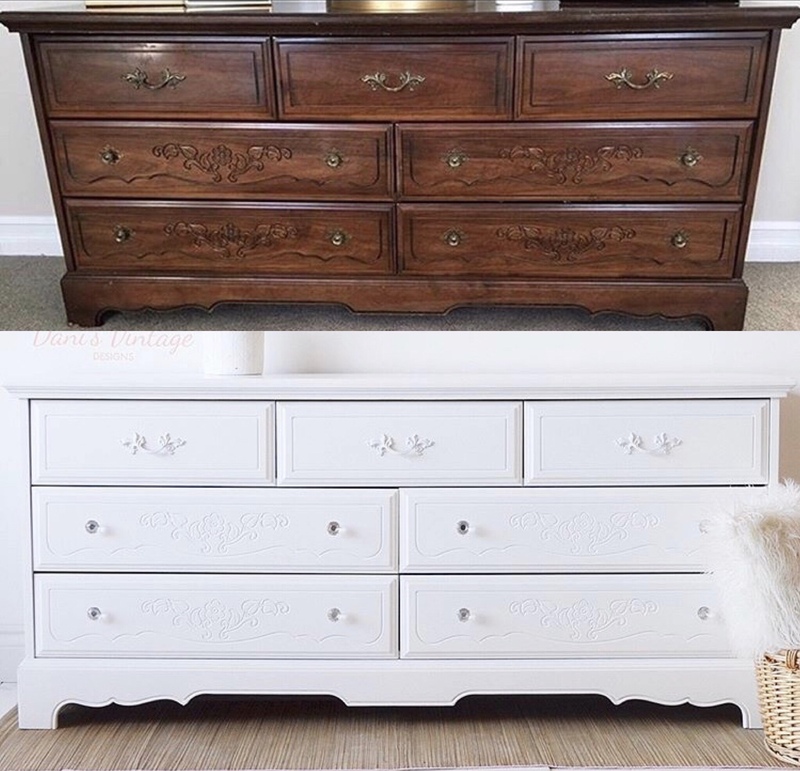 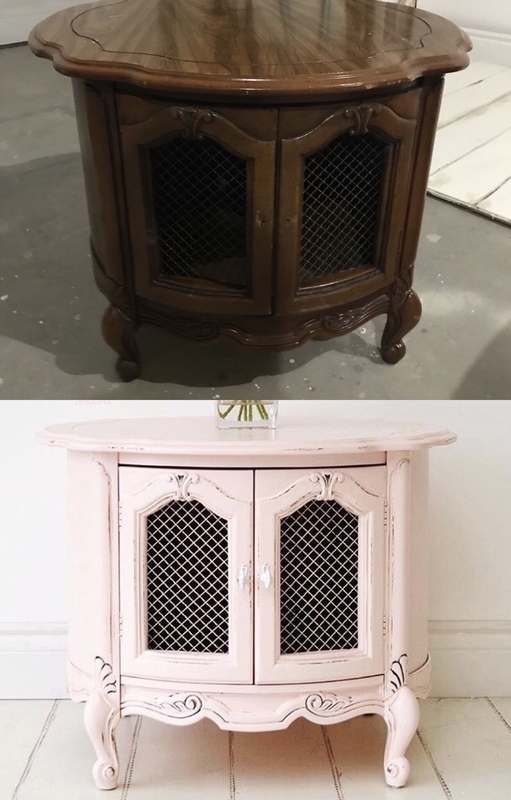 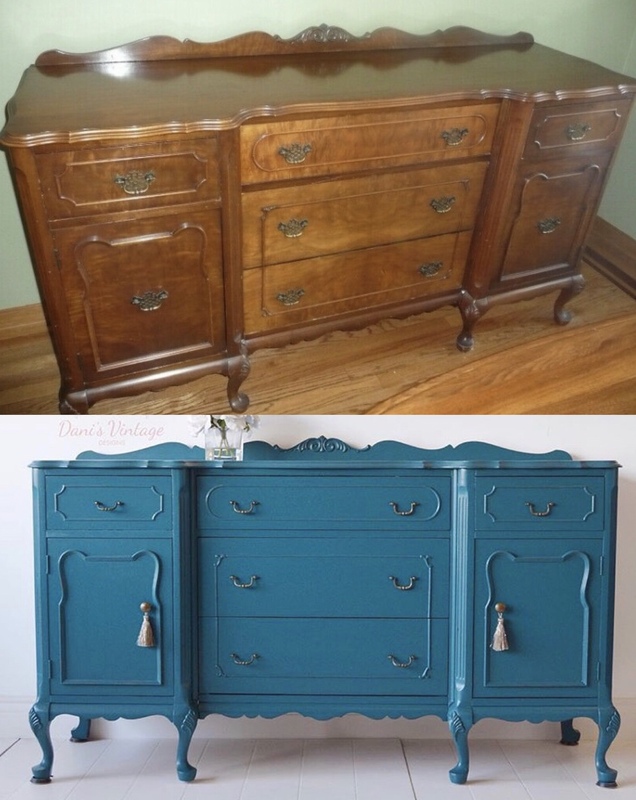 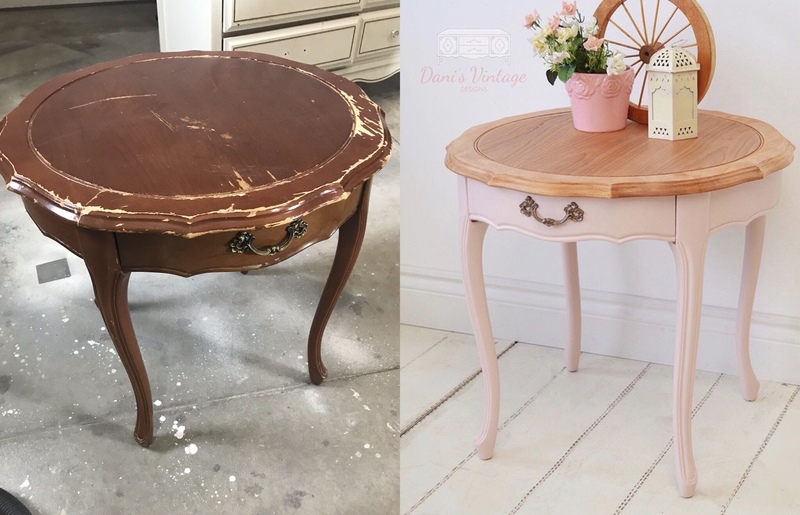 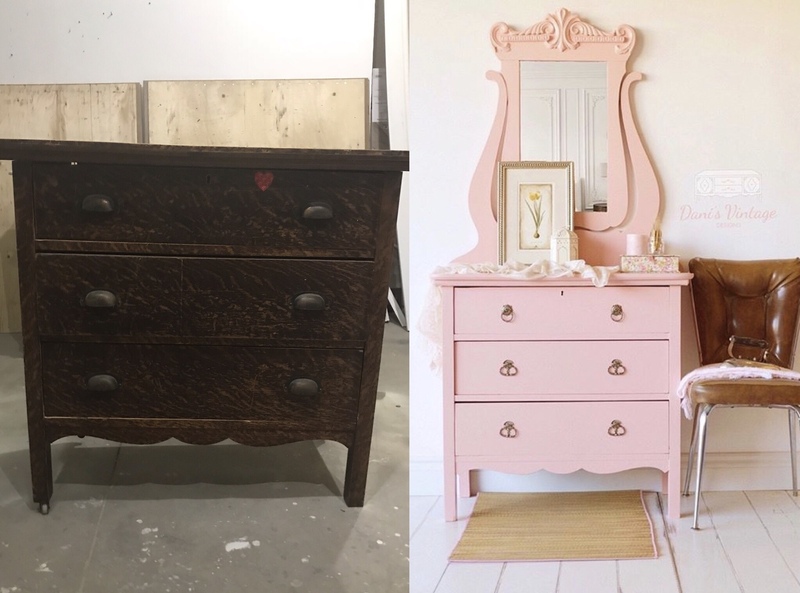 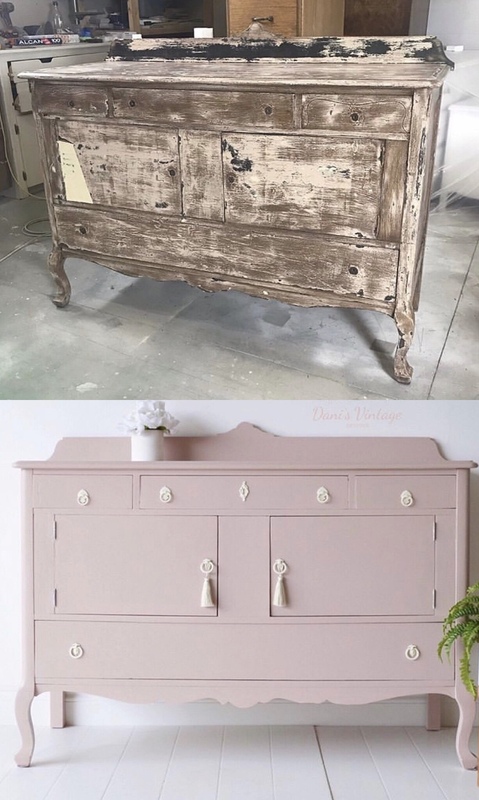 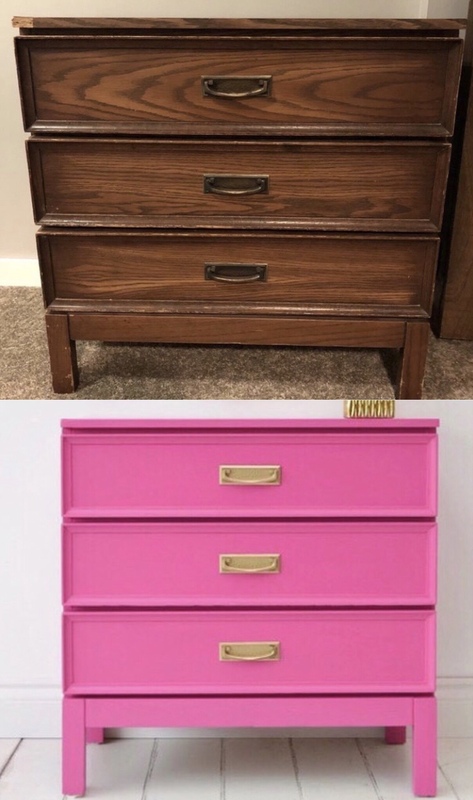 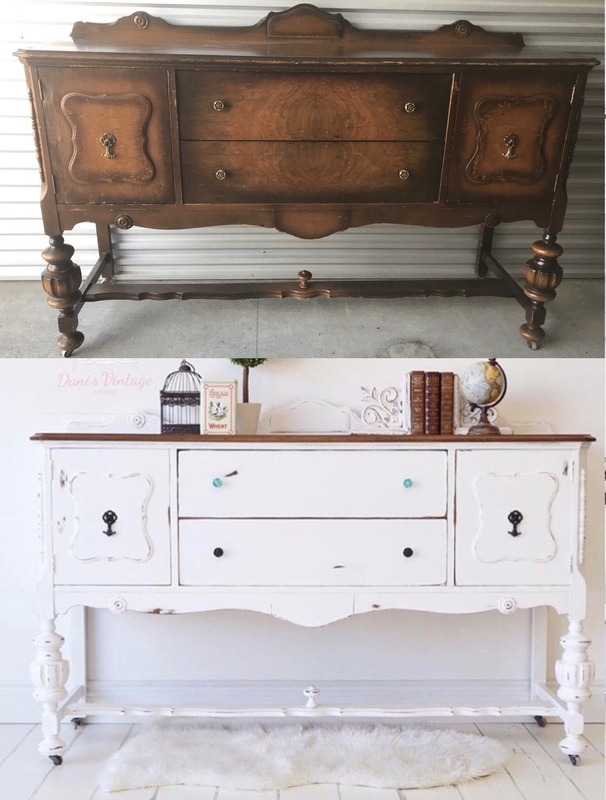 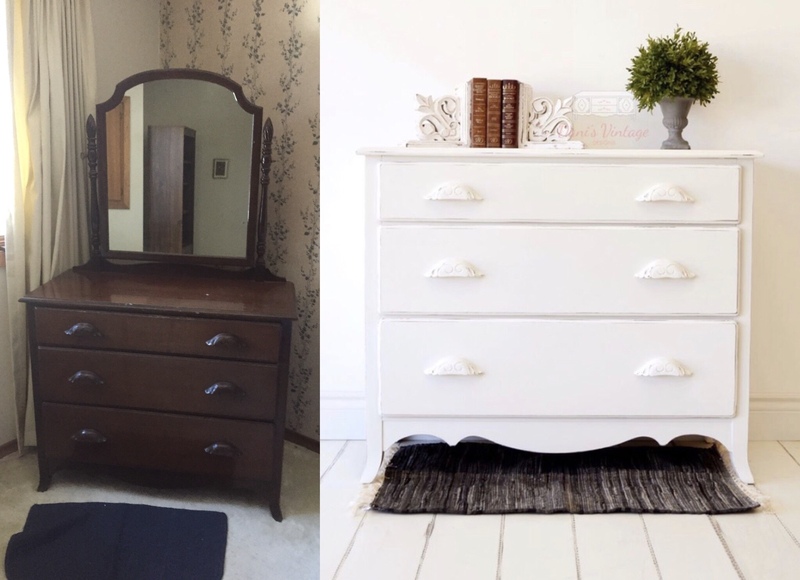 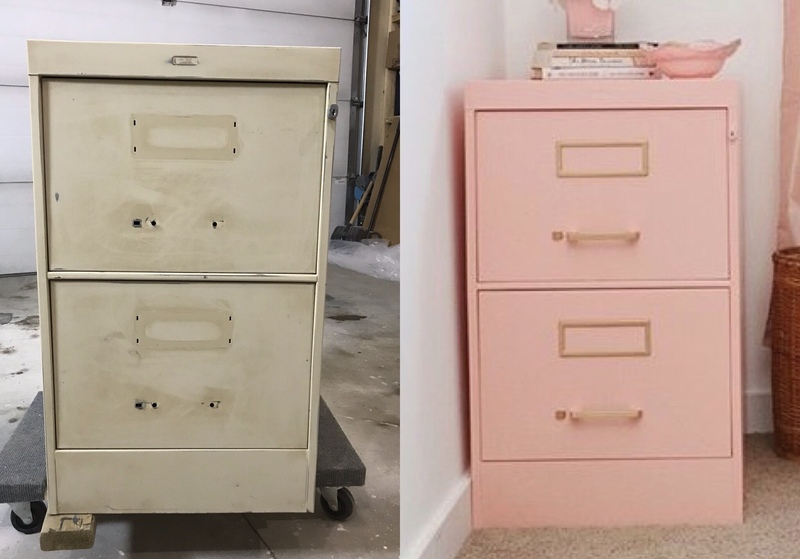 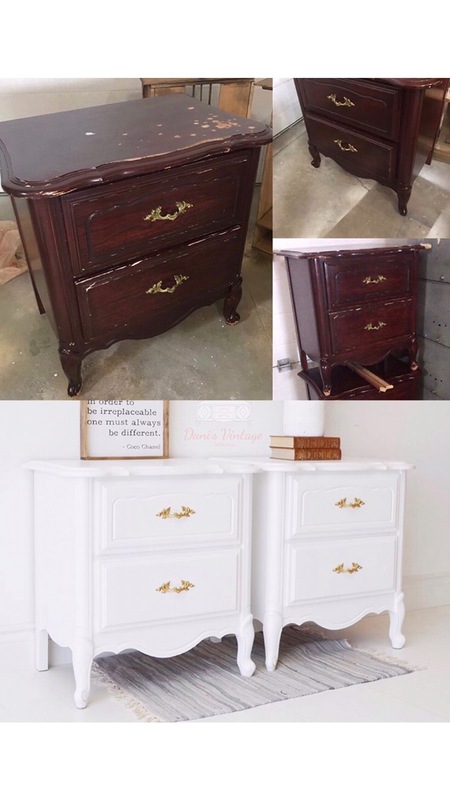 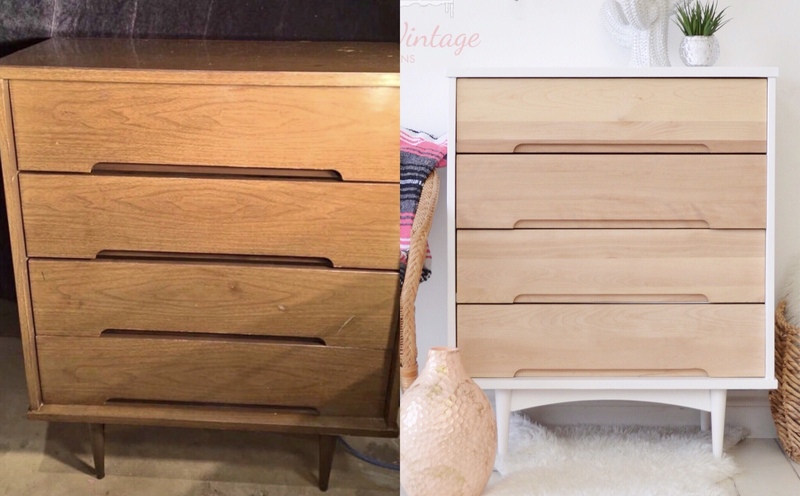 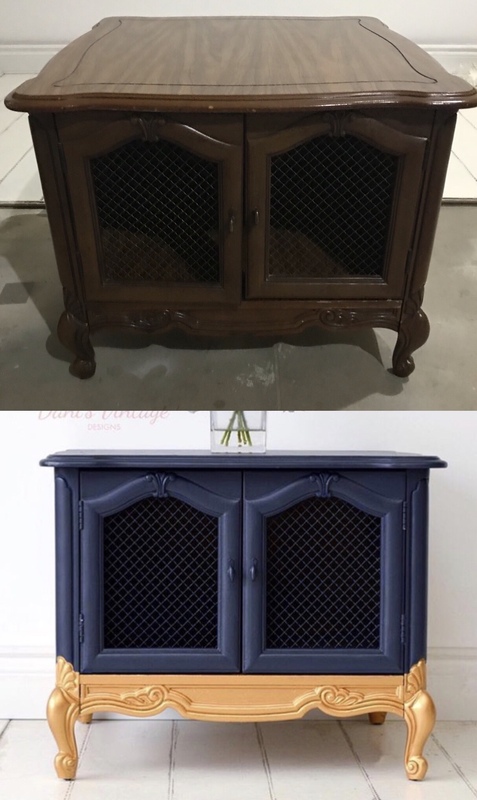 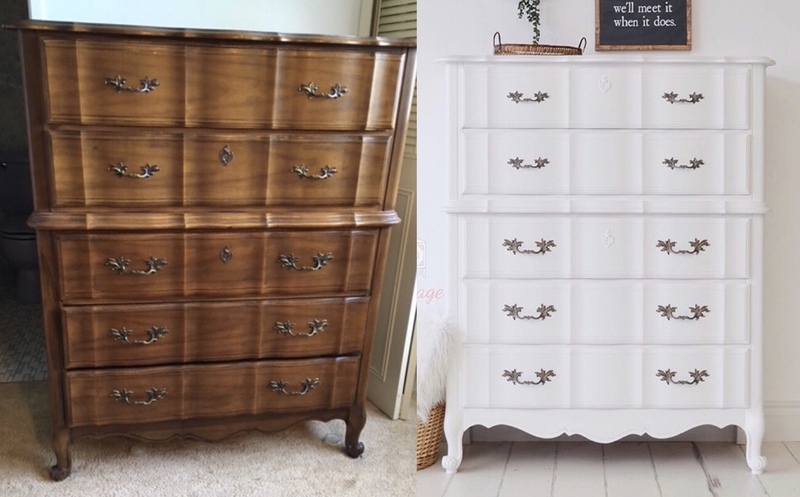 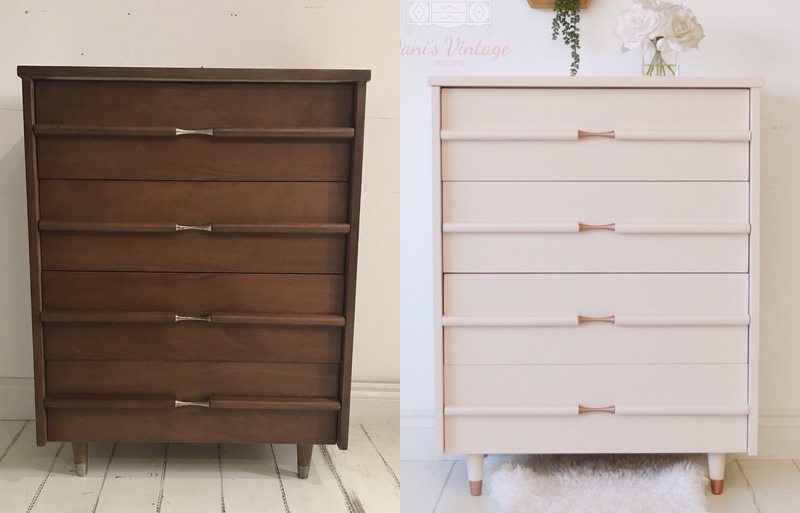 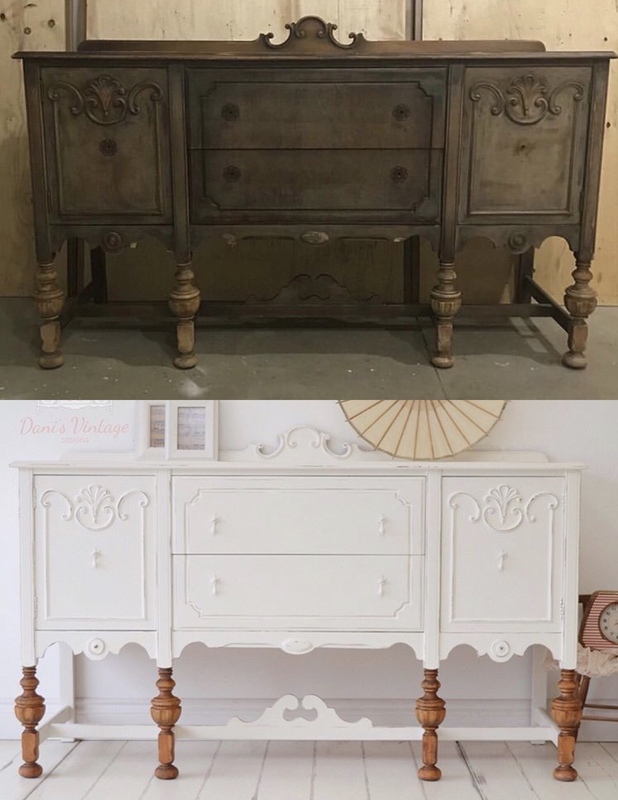 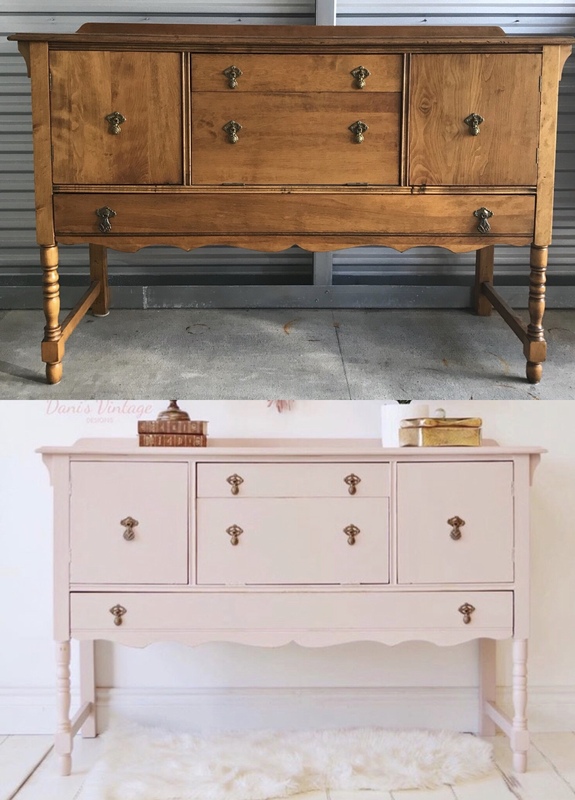 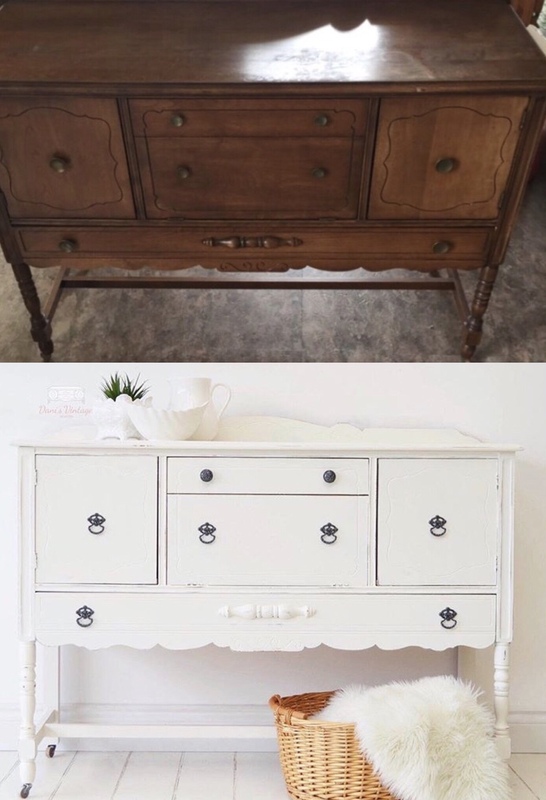 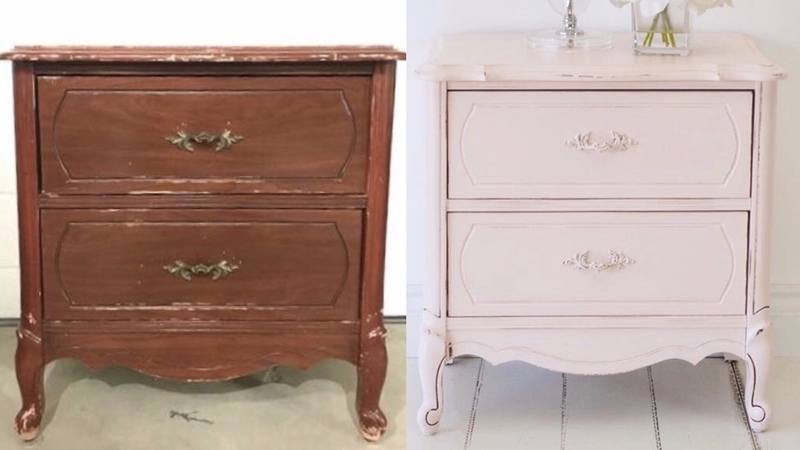 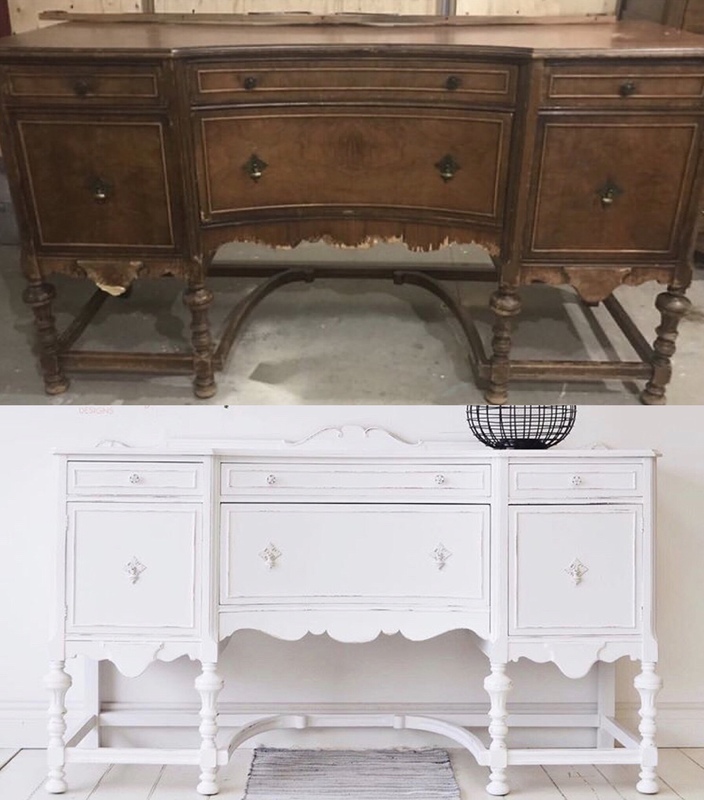 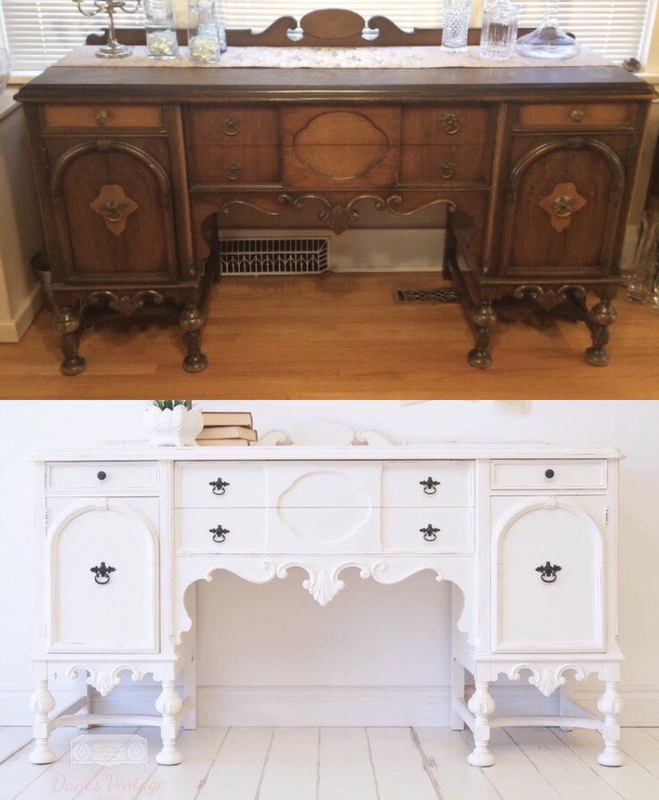 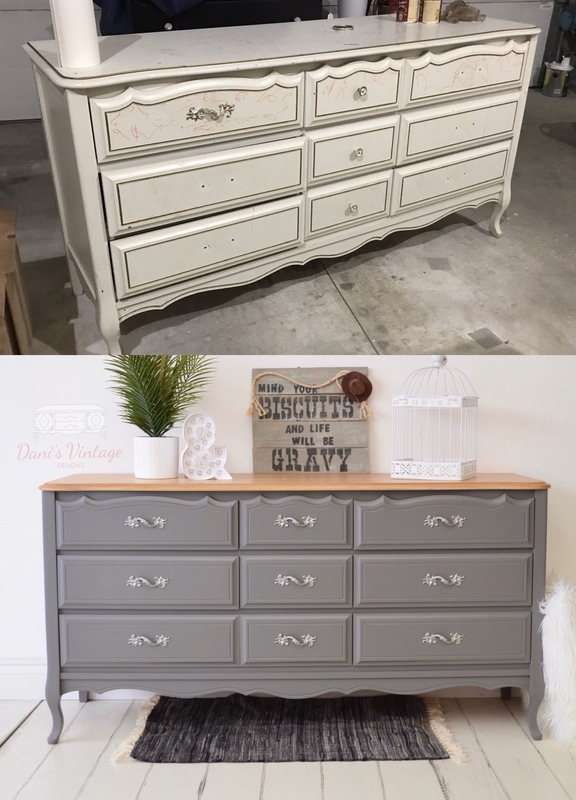 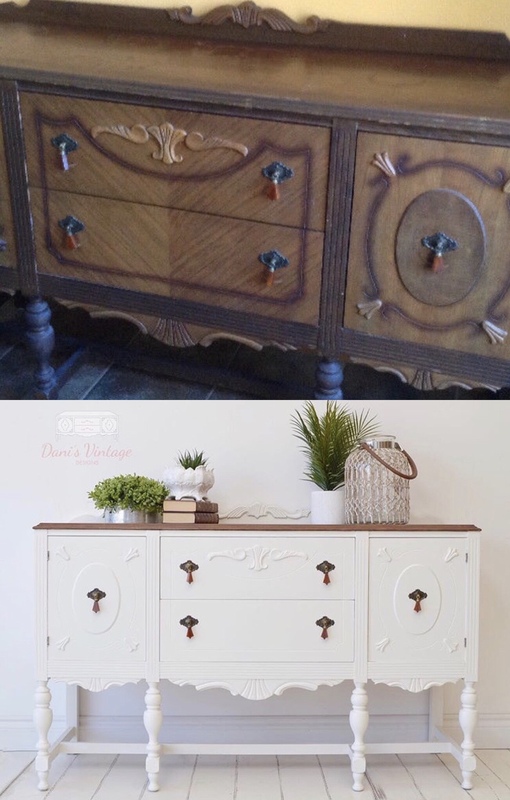 Here at Dani’s Vintage Designs we can transform your old and dated items into stylish ones OR if you’re looking for something specific, we can help with that as well! 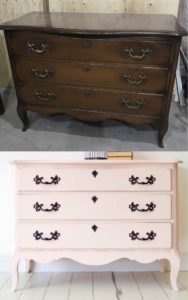 We also have a small selection of furniture we’ve painted that’s for sale! 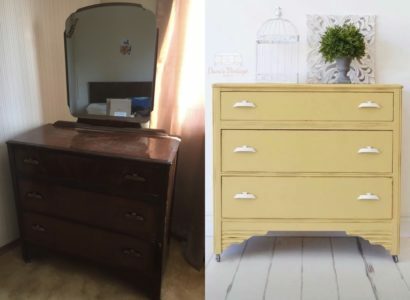 To get a free quote, we ask that you provide detailed photos of your item and an inspiration for it (if it’s my previous work that would be best). 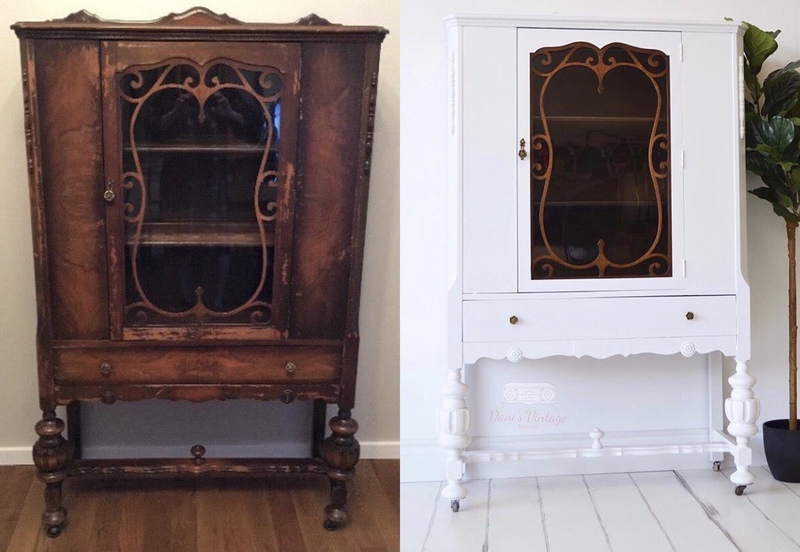 I can take bookings for your items with a 50% deposit. All work is subject to taxes. Turnaround time depending on the size of the project is 2-4 weeks. 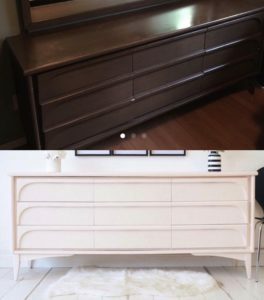 Large items or multi items may be more. 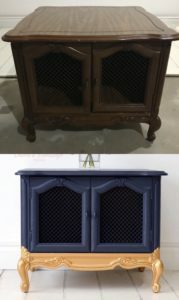 Drop off and pickup is in Martensville, Saskatchewan by appointment. 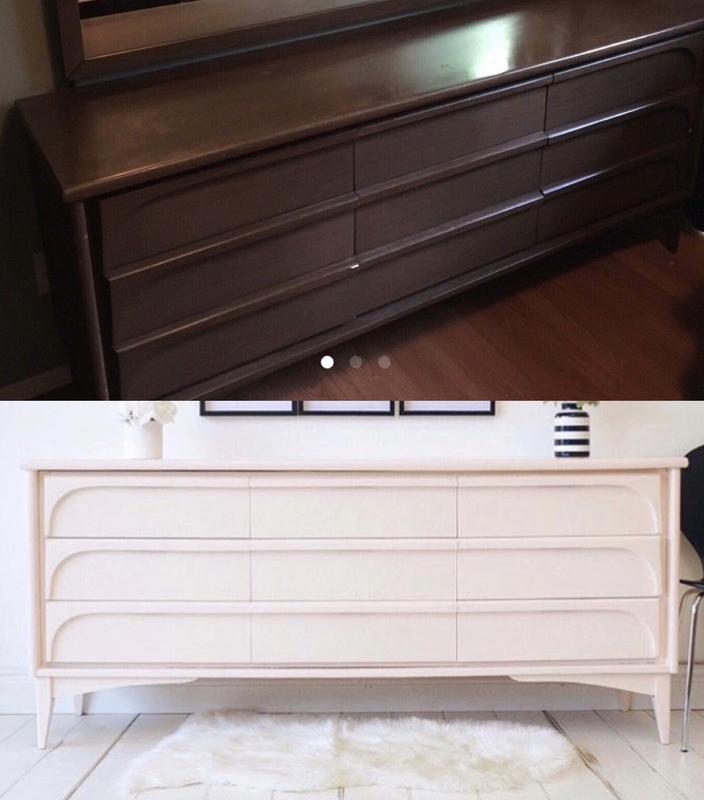 Delivery can be arranged for additional charges. 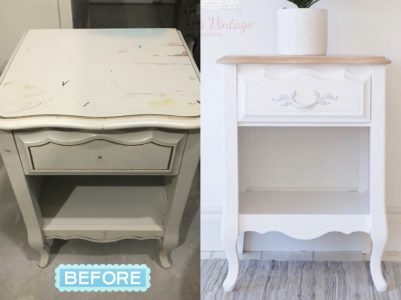 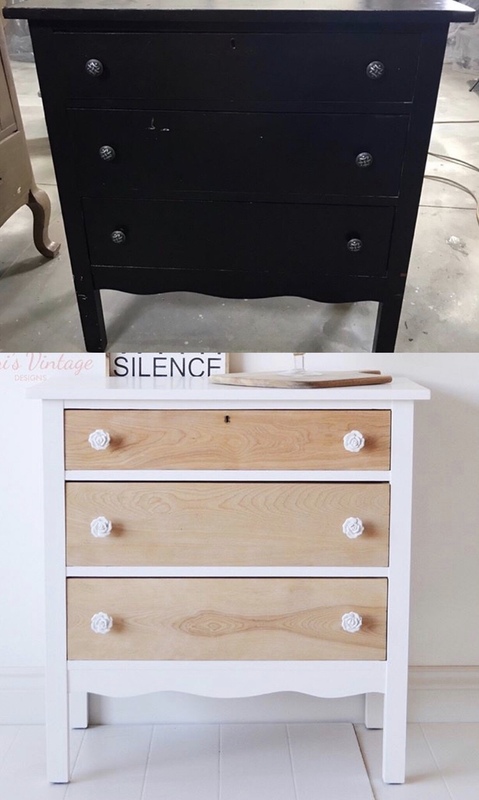 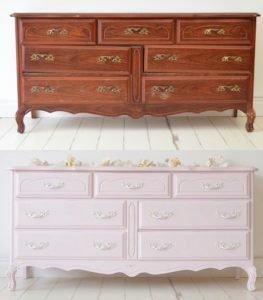 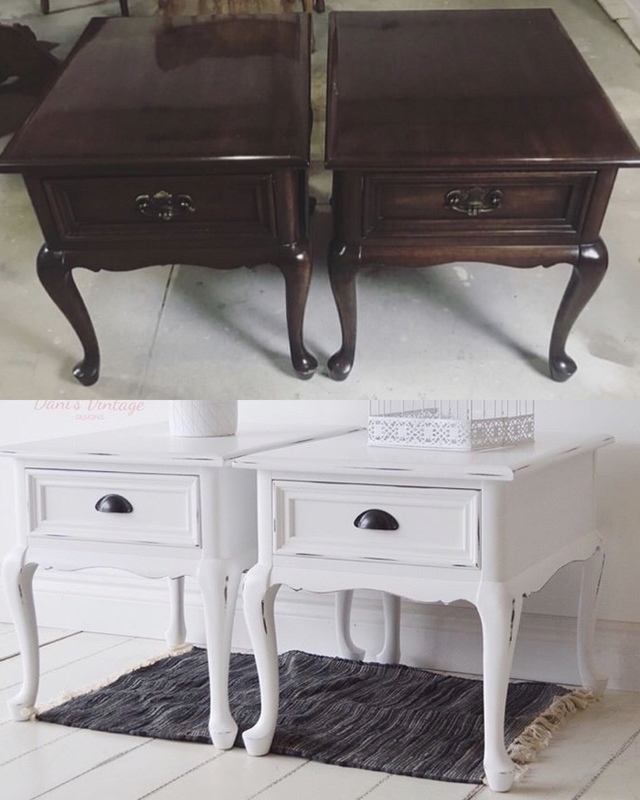 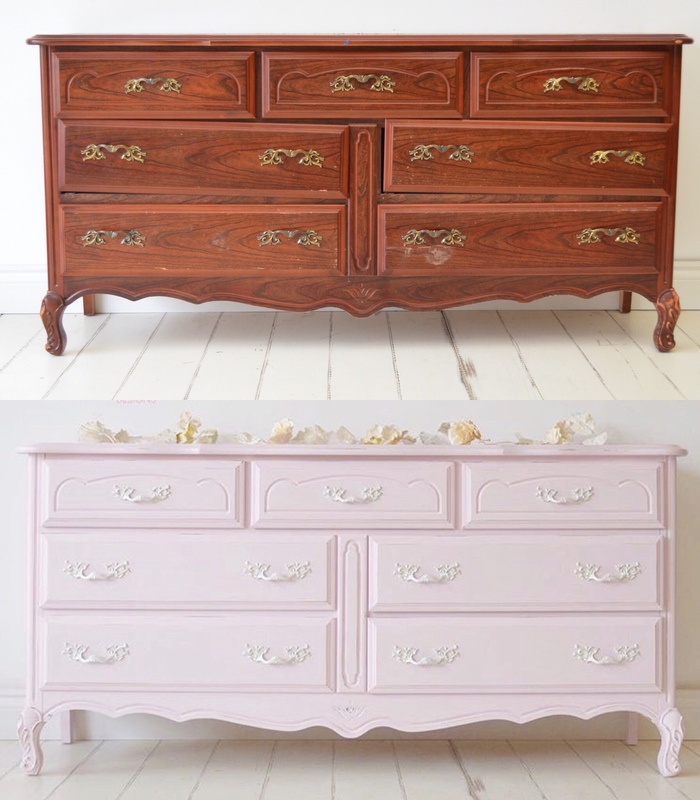 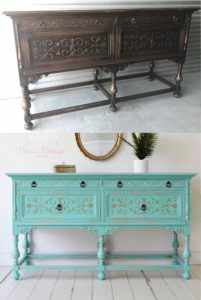 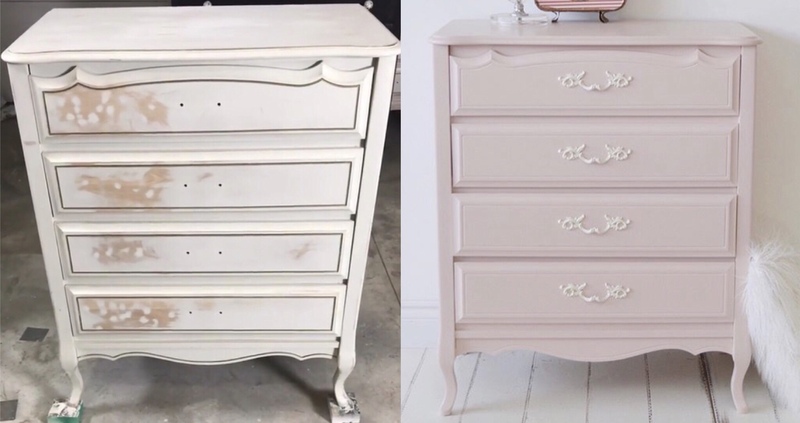 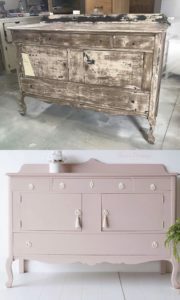 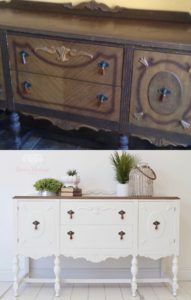 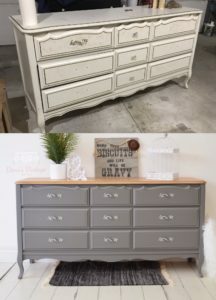 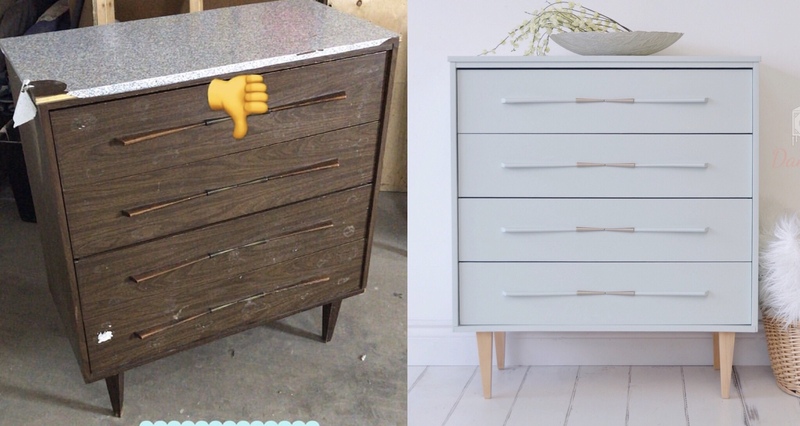 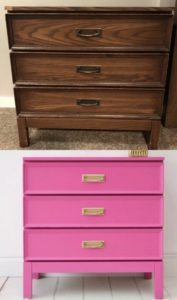 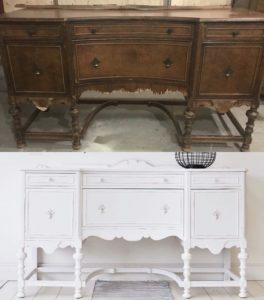 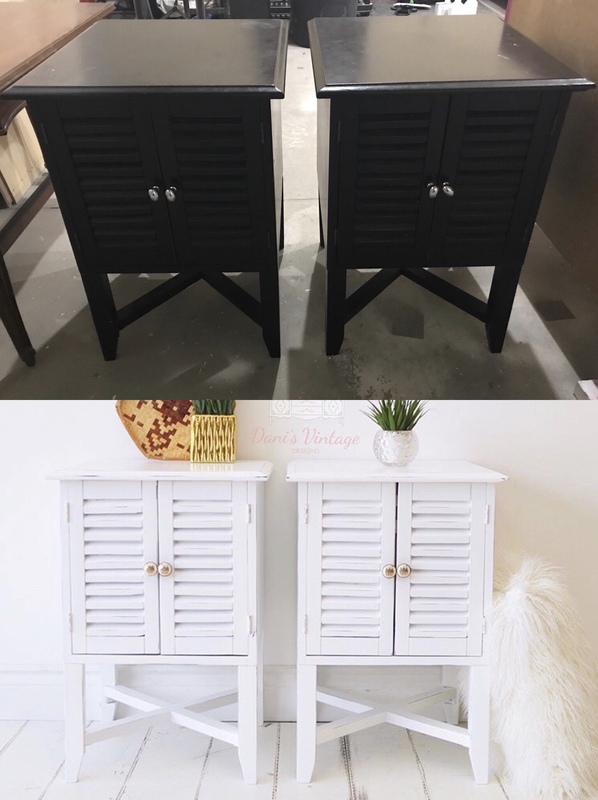 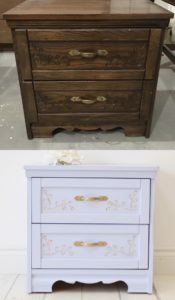 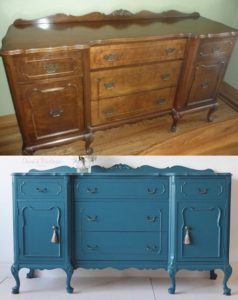 If custom work doesn’t work out for you or it may not fit your budget at this time, why not learn to paint your own furniture? As of February 2019, I released a DIY online furniture painting video course. 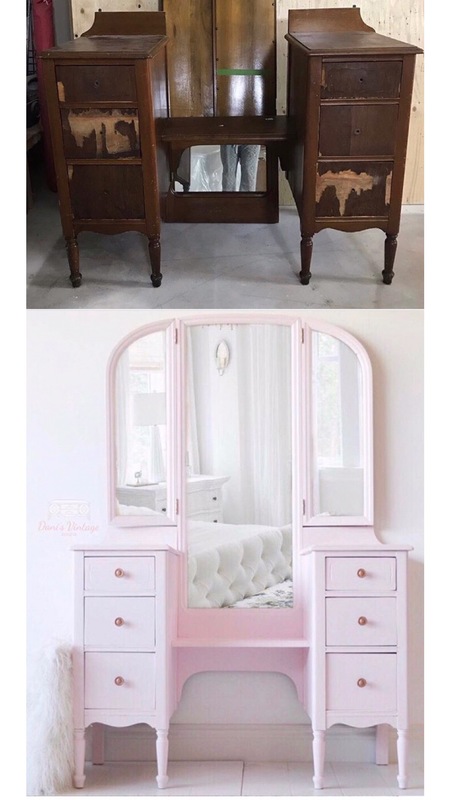 You have lifetime access once you’ve enrolled and you can go as fast or slow as you’d like since it’s broken into segments. 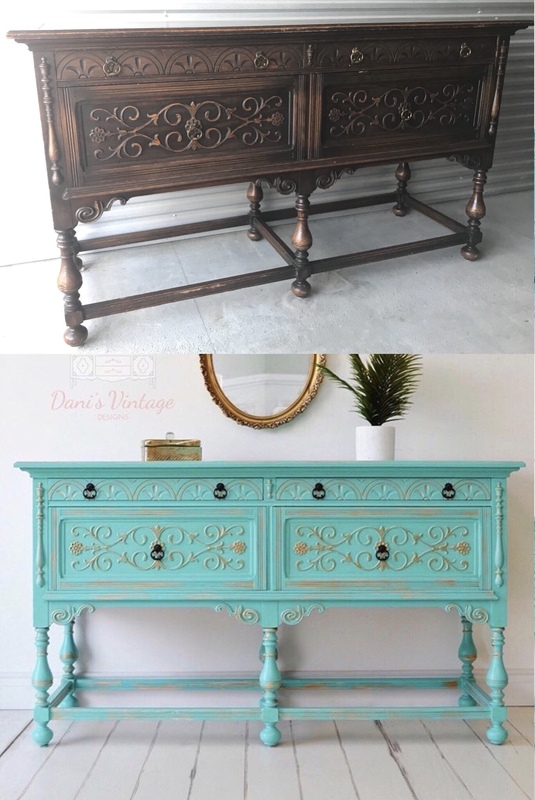 CLICK HERE to see some free previews and get more info on how to enroll!